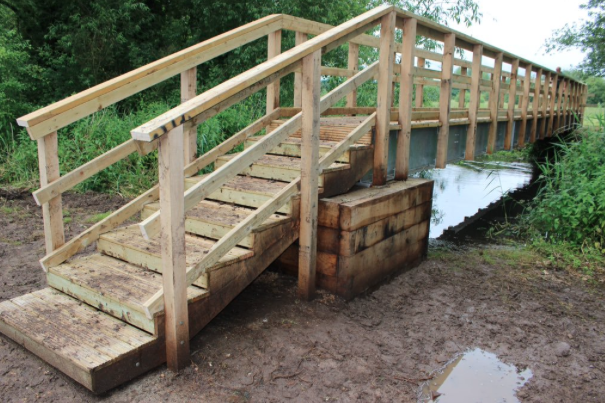 Aquascience have got Countryside Access covered! 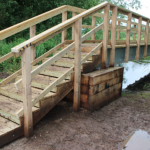 There’s no doubt the team at Aquascience Ltd are experts on wetland restoration, never mind how to design and build a bridge or two! We’ve been working with them on their timber engineering projects, e.g. the replacement bridge at Boldre and the bridge over the river Lodden in Hampshire. Super structures in Oak for everyday use. 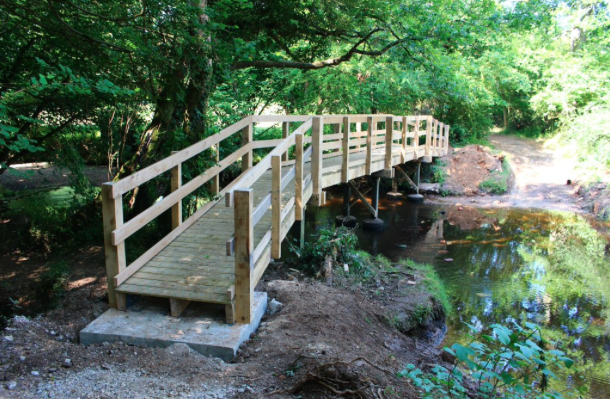 Aquascience are that breed of engineers that have never had enough new challenges and are happy to take on projects in hard to reach areas… what you mean like a building a wooden bridge over a river in the depths of winter? Don’t laugh, these guys will do it!